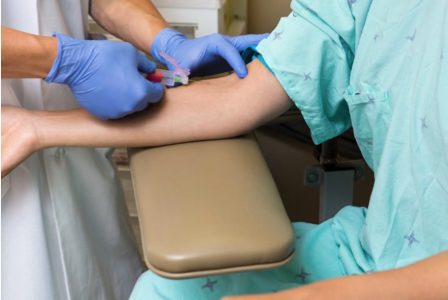 Blog » Phlebotomy Training » Phlebotomy Training: What to Expect? Are you considering an exciting new career as a Phlebotomist? If you answered “yes,” you’ve chosen a field and a profession that can be both challenging and rewarding! Are you wondering what it entails to become a successful phlebotomist? Well no worries, we have collected an overview of what you can expect in regards to Phlebotomy Training. You must be able to pass a drug and/or background test. Please note that some schools may have extra admission requirements. Phlebotomy Training programs aim to effectively prepare students to excel in the workplace. Instruction usually consists of classroom sessions, laboratory work clinical externships. These programs focus on teaching venipuncture; the primary duty of a phlebotomist. Phlebotomy students also learn specific procedures on how to identify, label, and track blood samples. Other topics covered may include anatomy, physiology, CPR and first aid, infection control and medical terminology. Because training is offered in a variety of settings, the prices may vary based on the location and the type of institution. The average Phlebotomy Training Program cost ranges between $700 and $2,000. Technical schools and vocational school tend to be on the lower end of the spectrum, while community colleges and universities are usually more expensive. When selecting a school to attend it is important to keep several things in mind, apart from tuition, such as quality of instruction, location, and curriculum. Phlebotomy Training programs may take anywhere from several weeks to 1 year to complete and lead to a certificate or diploma. Completion of a phlebotomy training program ideally will prepare students for a certification exam. Although it is generally not required to obtain phlebotomy certification, it could be extremely important in order to find employment. 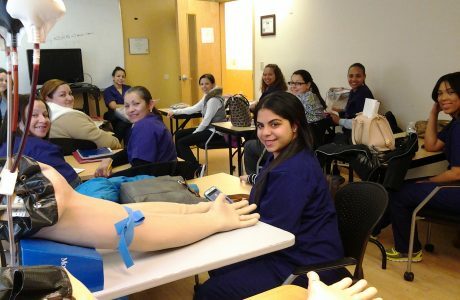 The Phlebotomy Technician program at Training Direct is geared towards preparing students to develop the skills and knowledge necessary to obtain an entry-level position as a Phlebotomist in a healthcare facility. This program aims to provide students with the opportunity to learn the knowledge and skills that a Phlebotomist may need in the workplace. 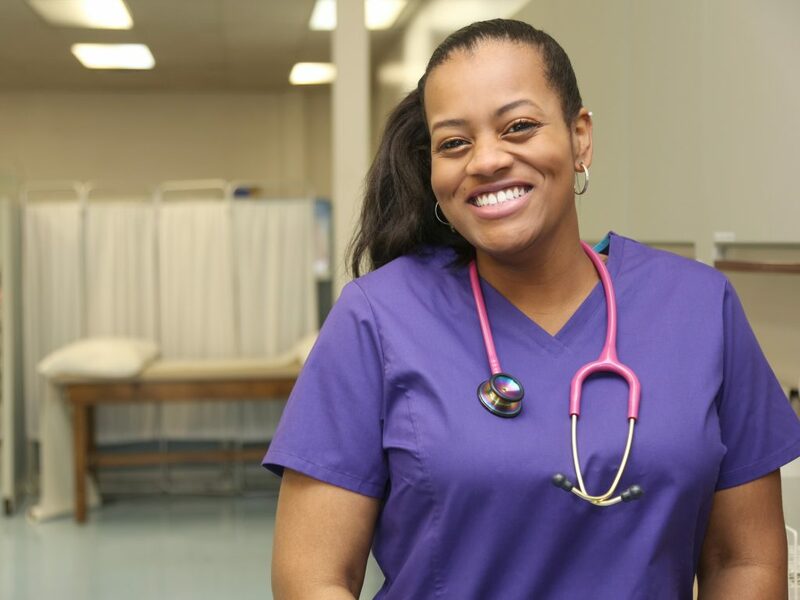 If you’re interested in learning more about pursuing a career as a Phlebotomist, then call us today at 888-856-7096 or click here to request more information. Previous PostWhat does a Phlebotomist do?